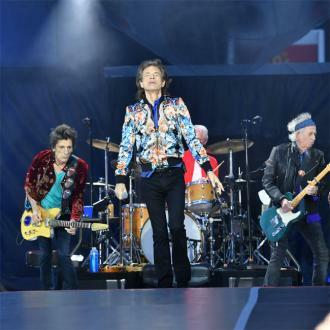 The Rolling Stones have new songs waiting to be recorded for their next album of original songs, following the release of covers album 'Blue & Lonesome'. 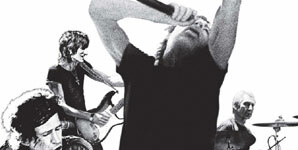 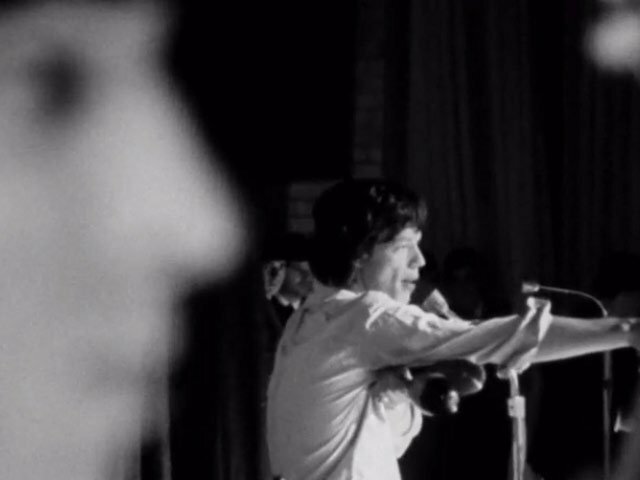 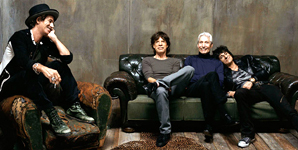 The Rolling Stones are working on an album of original songs. 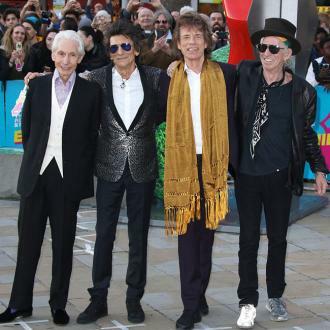 The 'Satisfaction' rockers - comprised of Sir Mick Jagger, Ronnie Wood, Keith Richards and Charlie Watts - recently released a blues covers album 'Blue & Lonesome' and during in that time they put together some songs for another album of their own material. 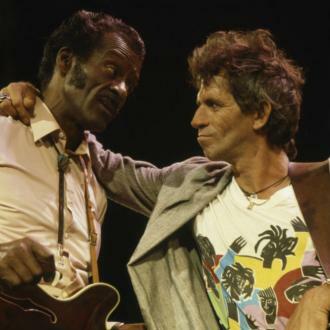 Keith Richards said: ''The reason we hit into the blues stuff was we were in a new studio and in new rooms, it always takes a while to adjust to sounds. 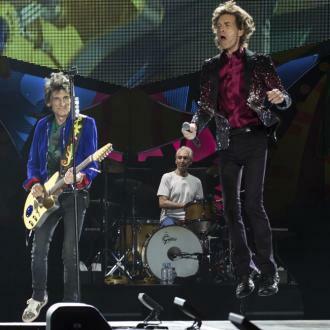 However, it might be a while before the first record since 2005's 'A Bigger Bang' is released as guitarist Ronnie Wood says the rough demos will take some time to ''reshape''. 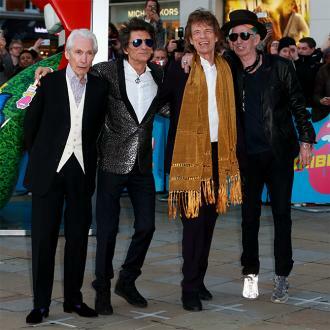 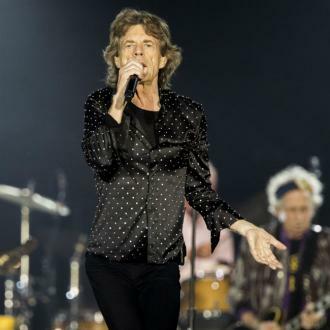 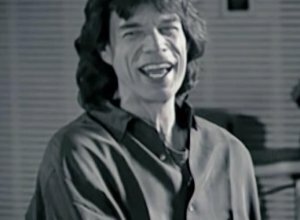 While the record could be a long time coming, Jagger is confident there will be some new Stones music next year.